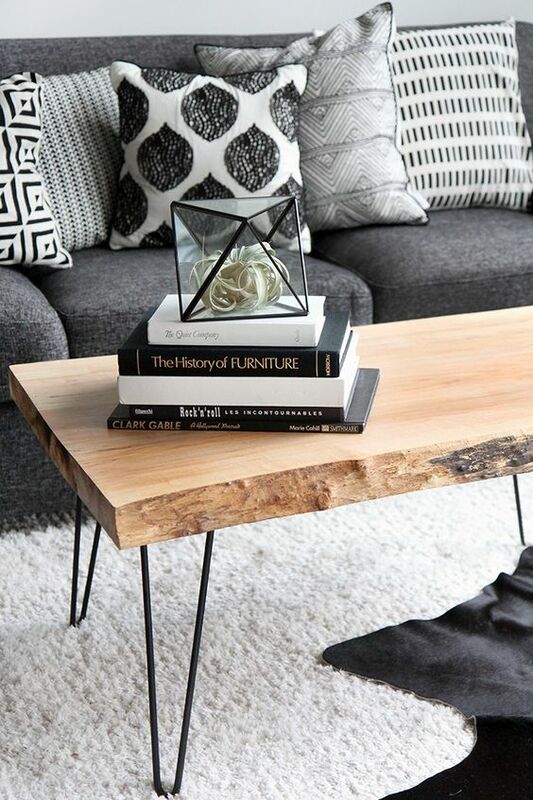 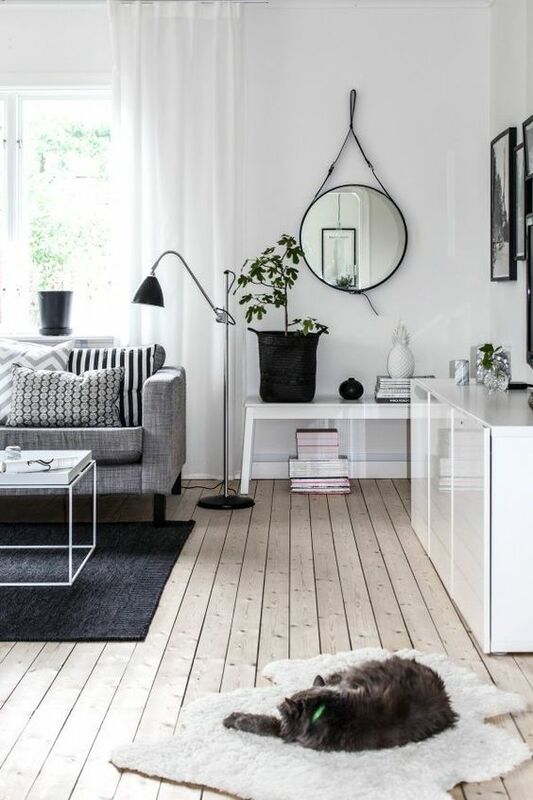 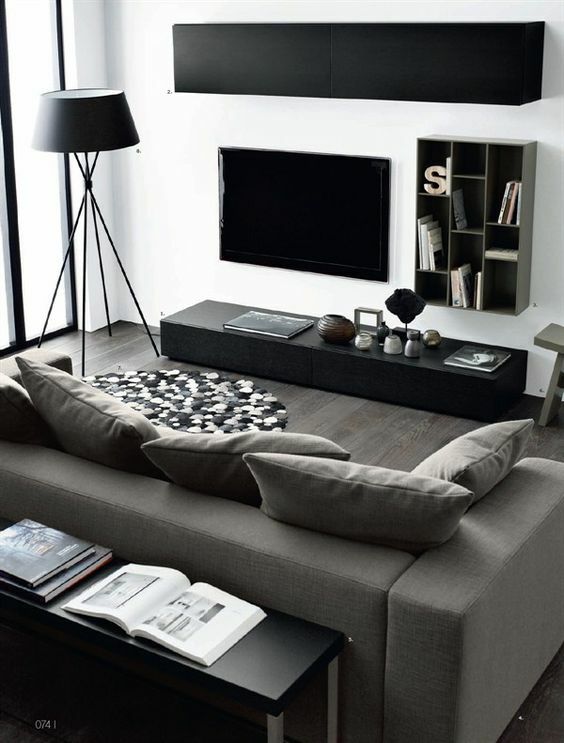 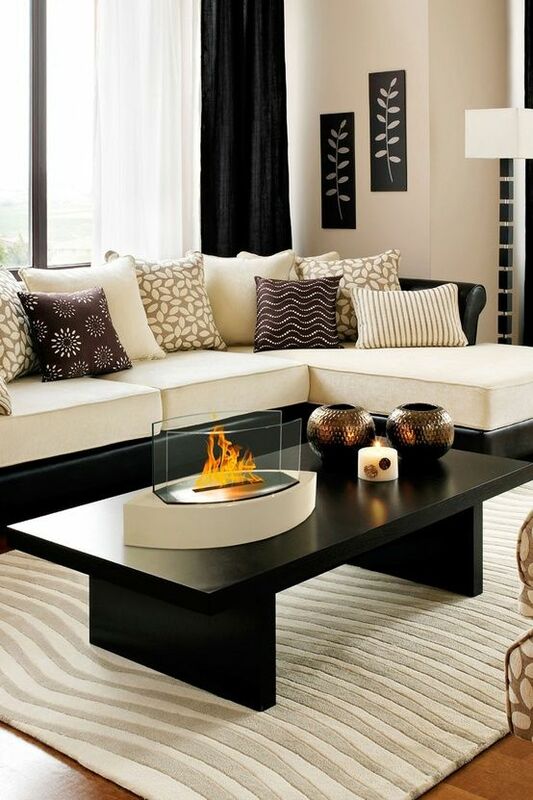 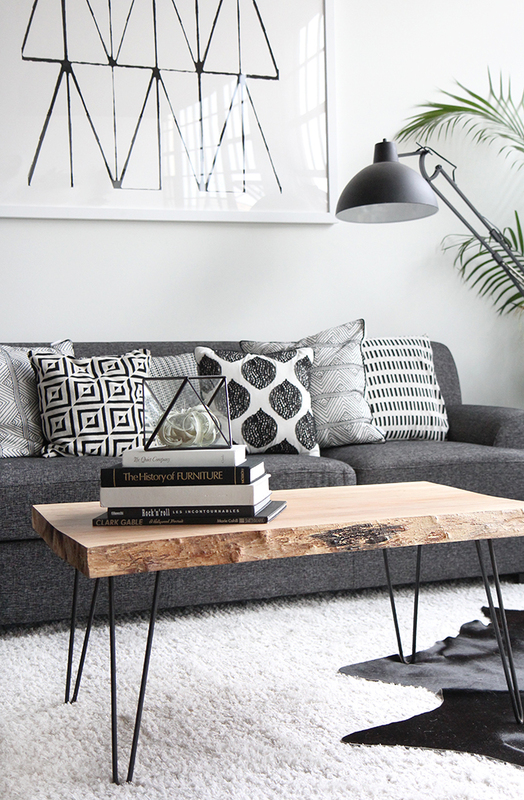 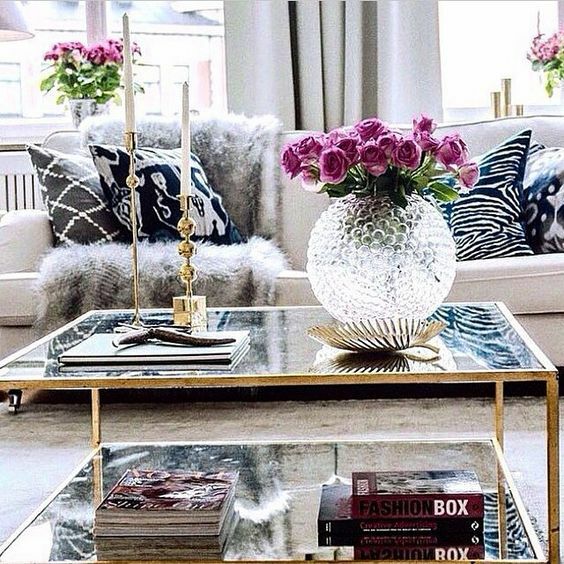 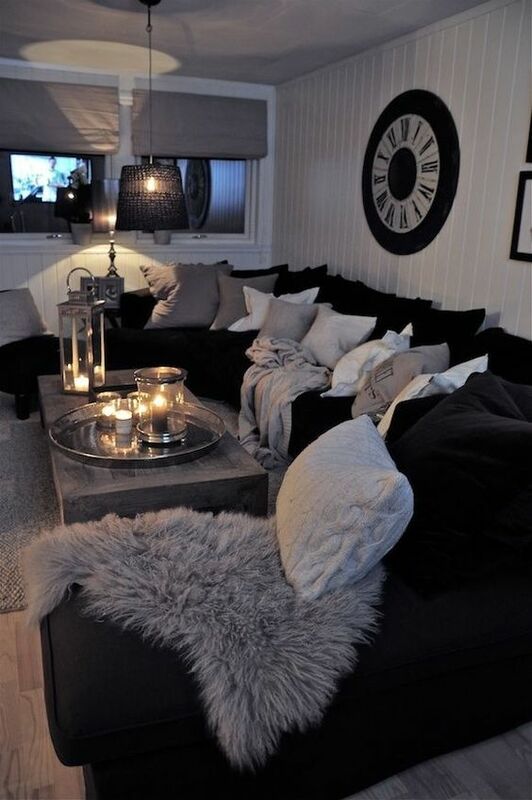 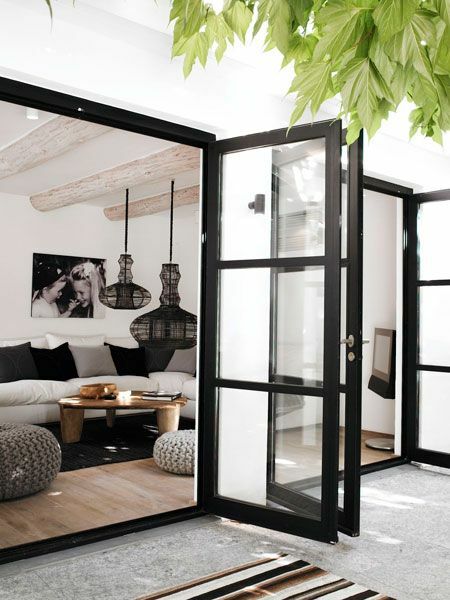 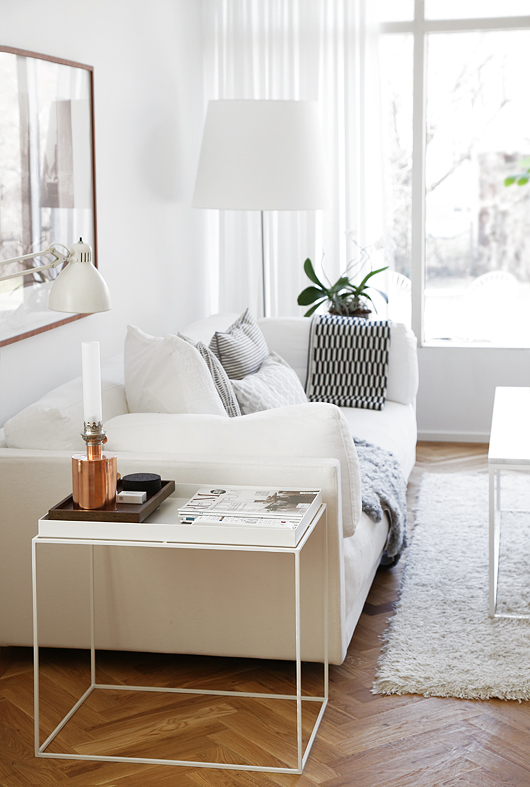 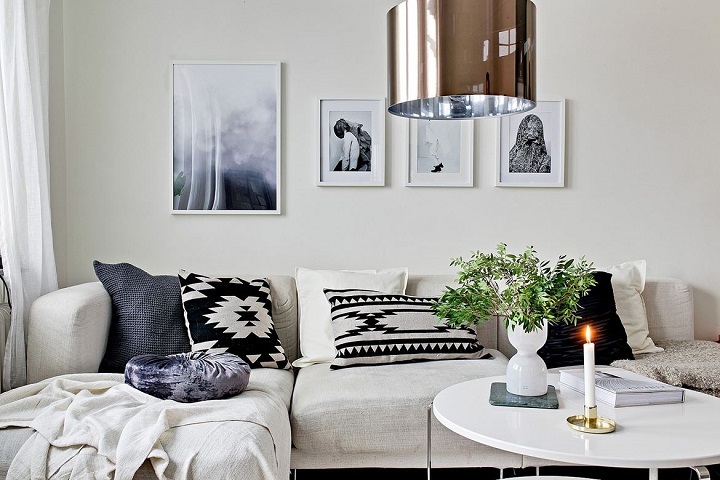 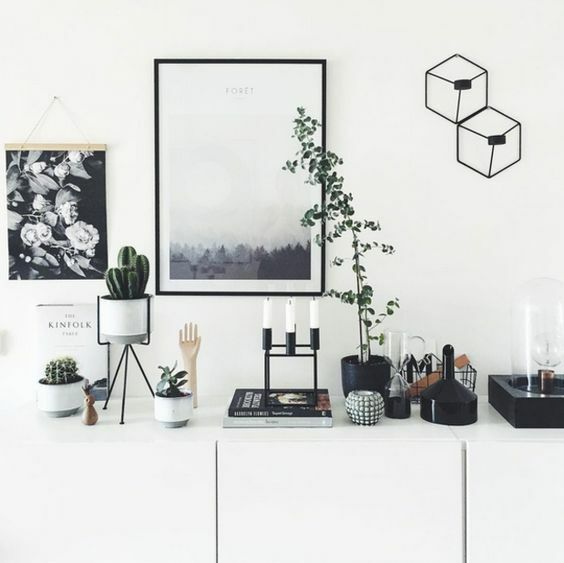 One of the hottest trends in interior design right now, is using 2 ends of the spectrum such as black and white. 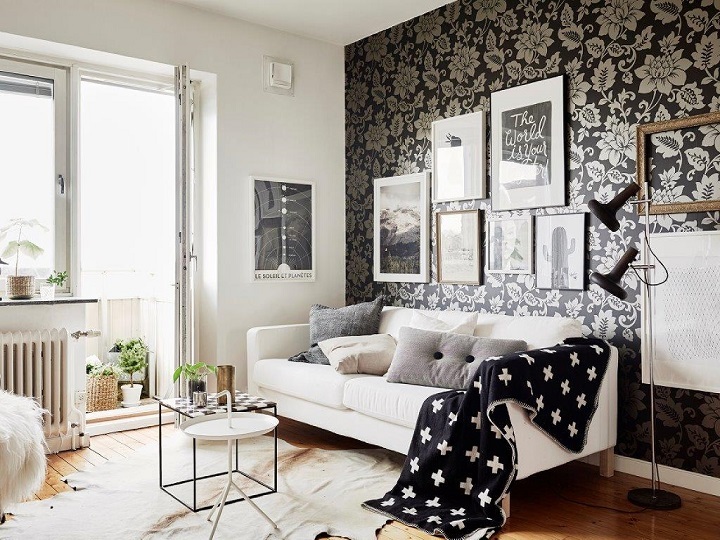 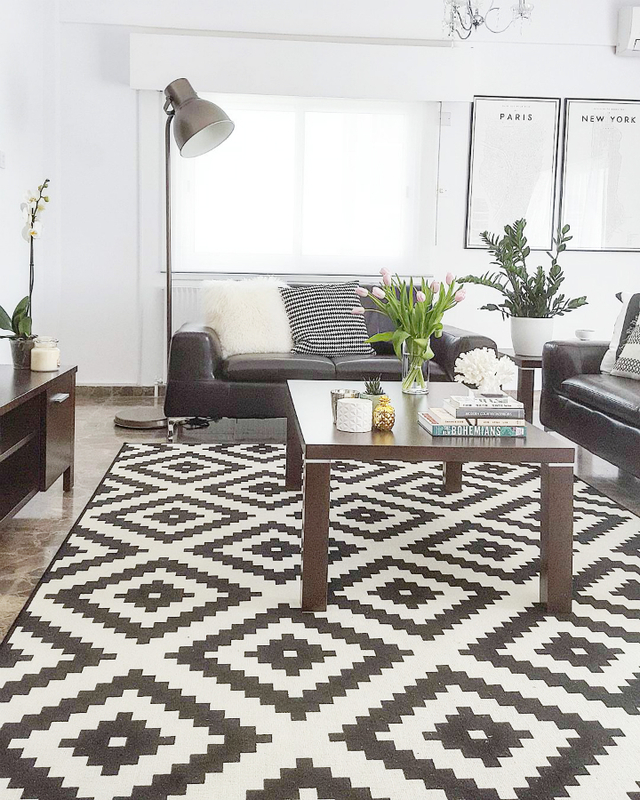 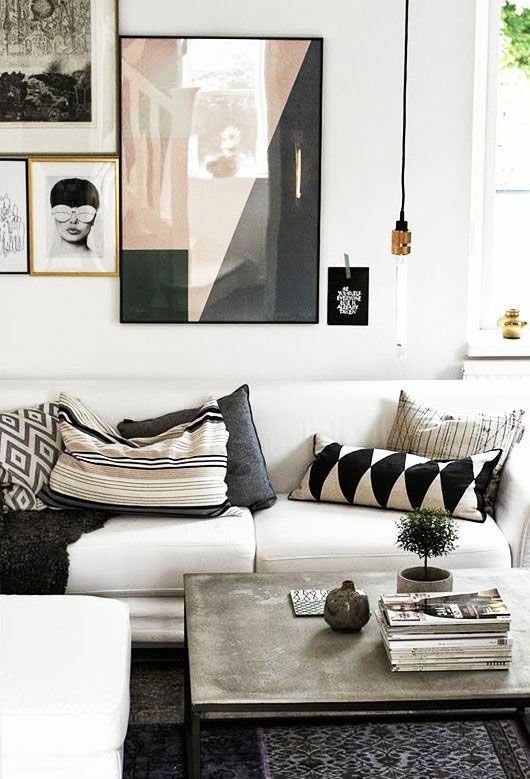 Black and white combination makes a modern, sophisticated and elegant combination of colors which can make your living room look absolutely stunning. 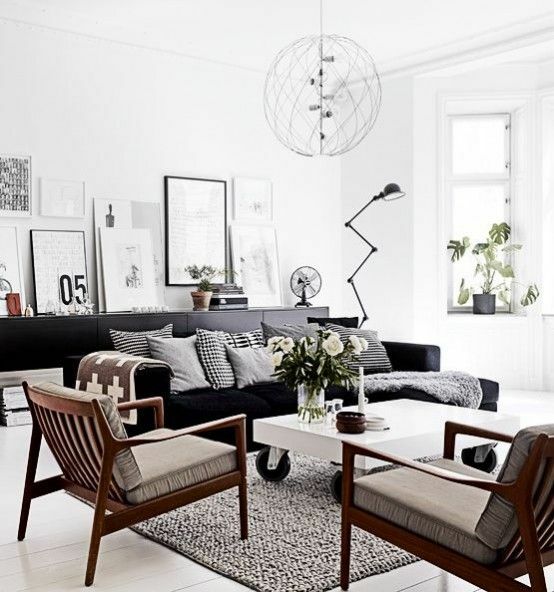 Black and white combination can be dramatic, dynamic, modern, formal and is also the ideal background for adding other colors. 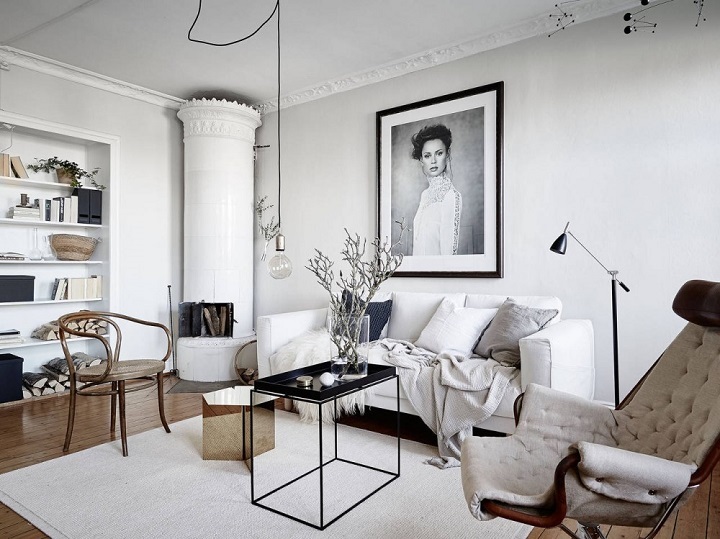 This combination can actually blend equally well in interiors of all sorts of styles including art deco, hi tech, classic, among others. 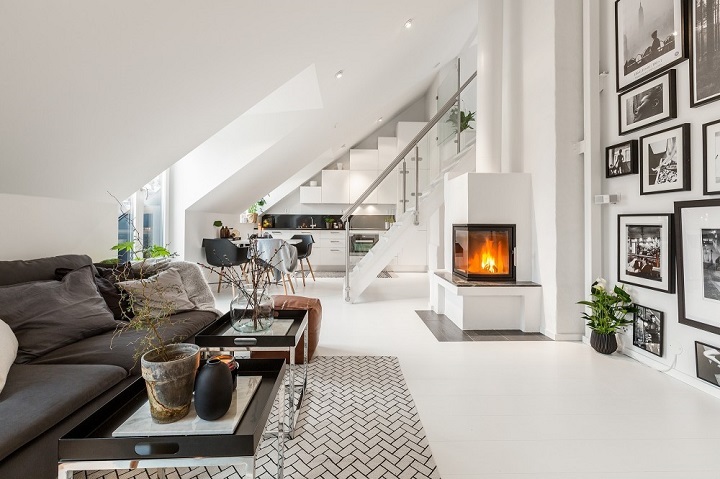 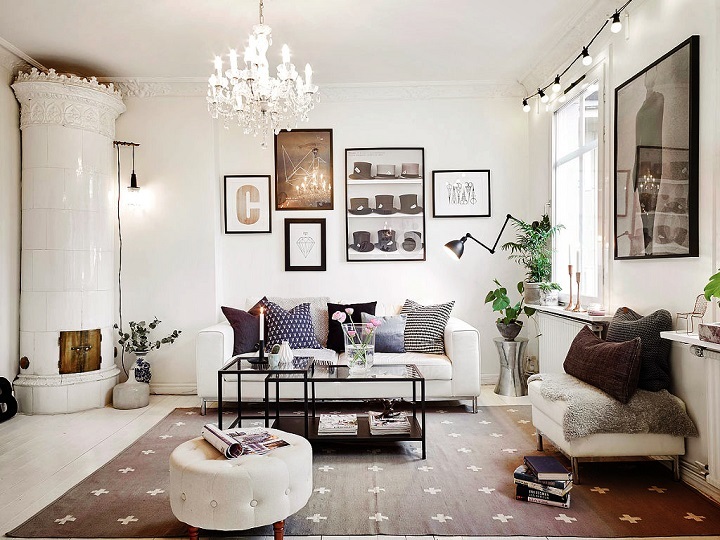 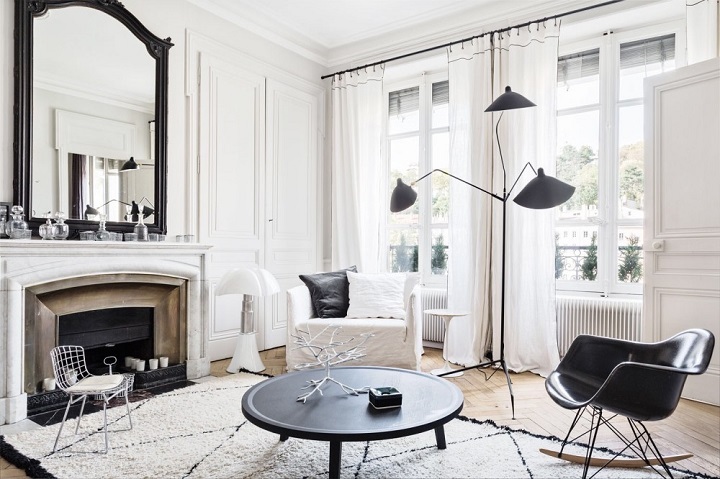 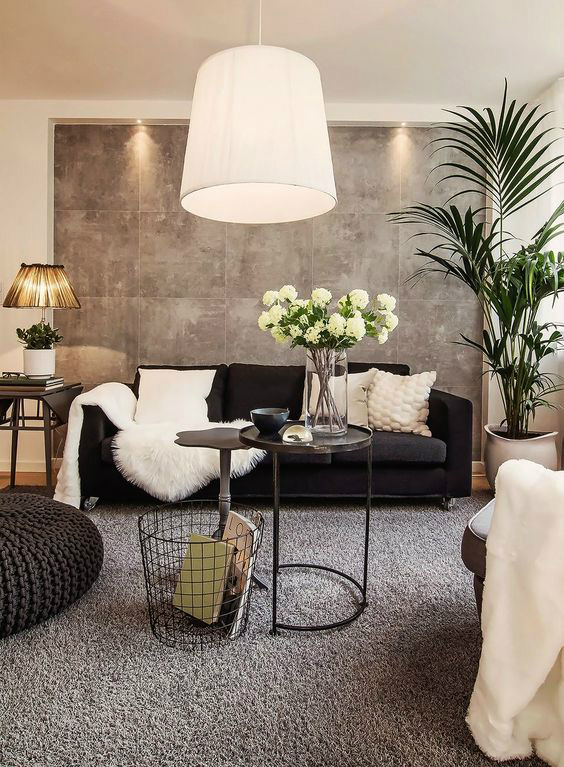 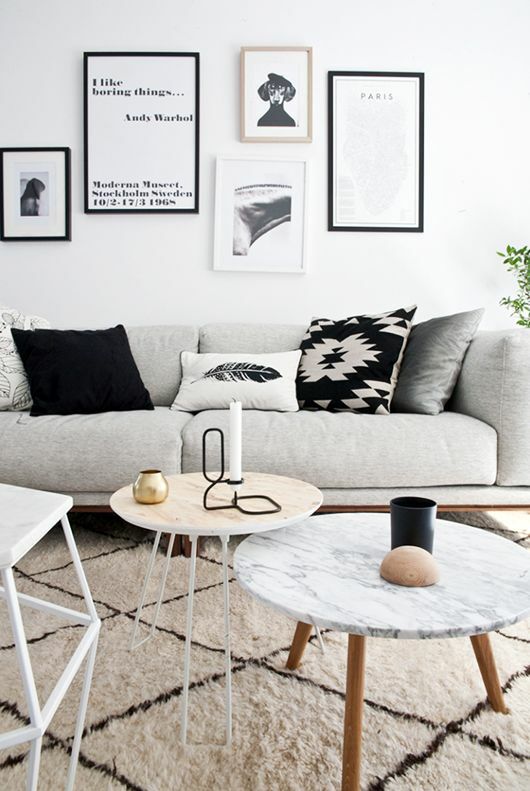 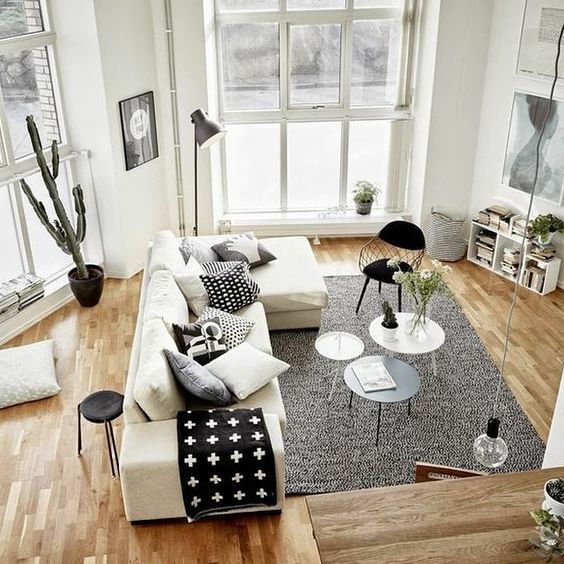 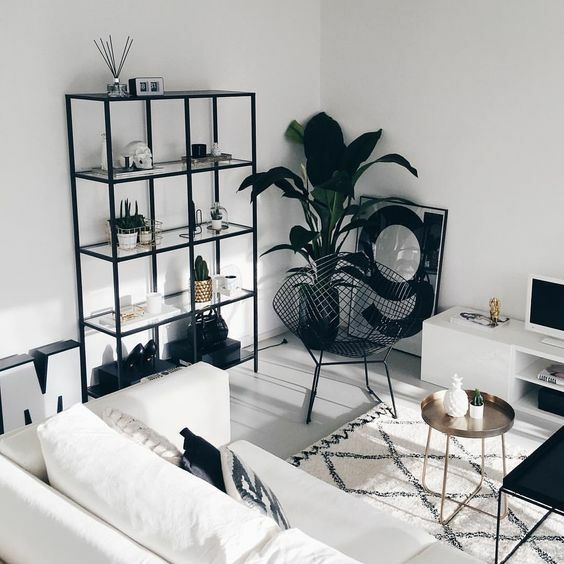 Black and white living room design generally accepts the presence of the other colors which means it gives you plenty of room to get creative and use your imagination. 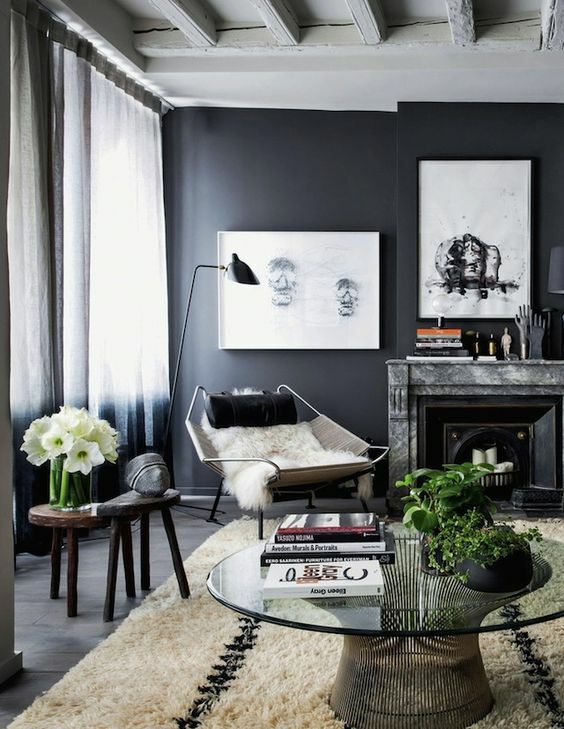 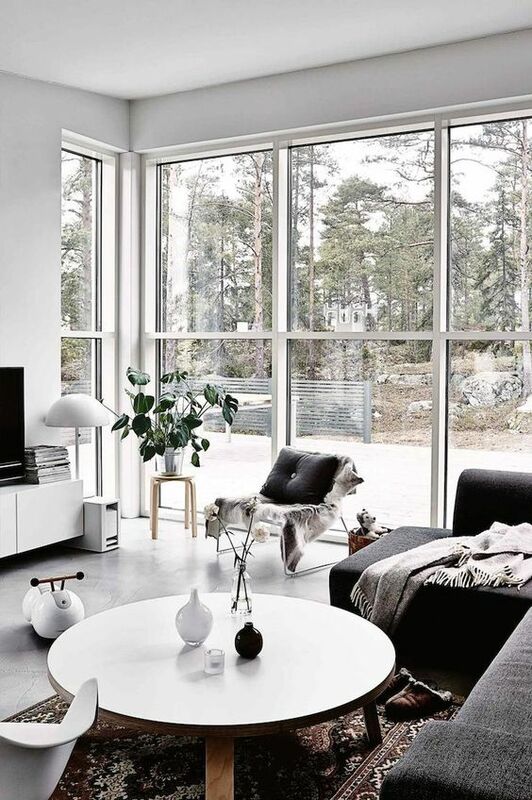 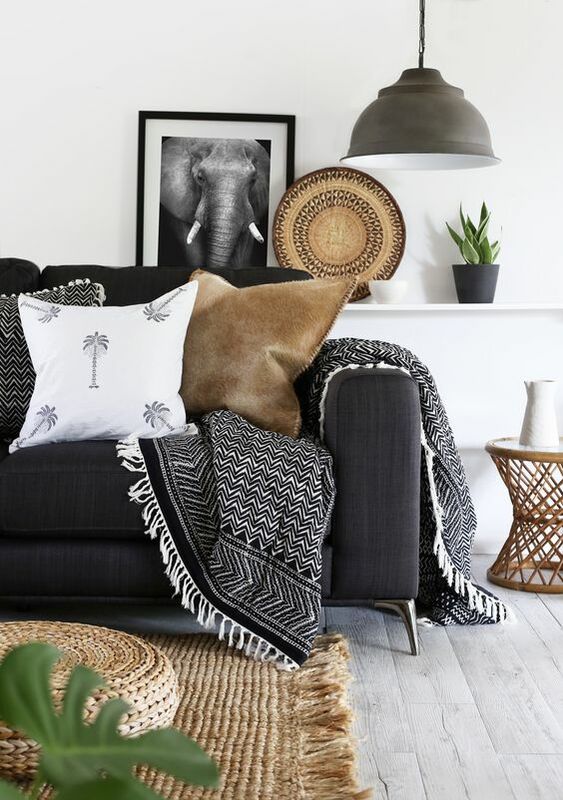 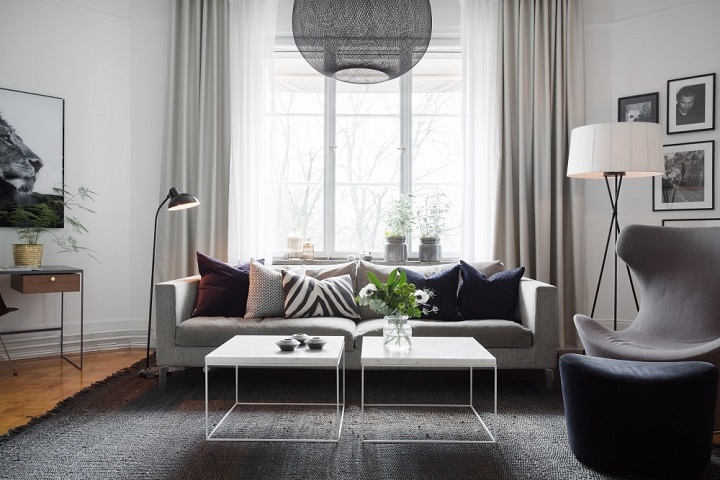 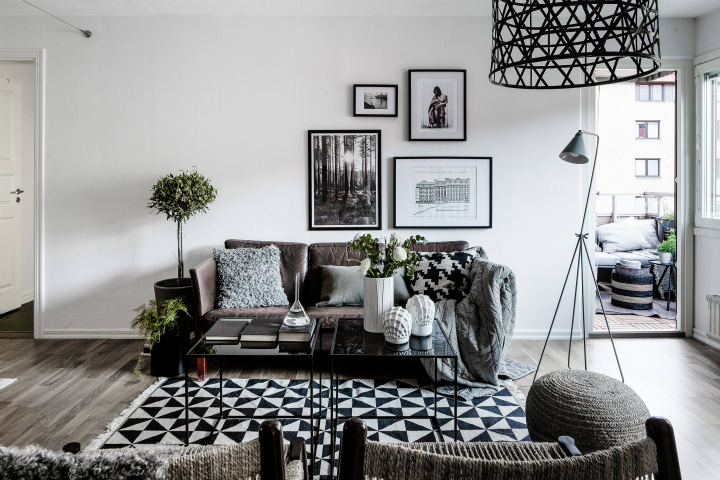 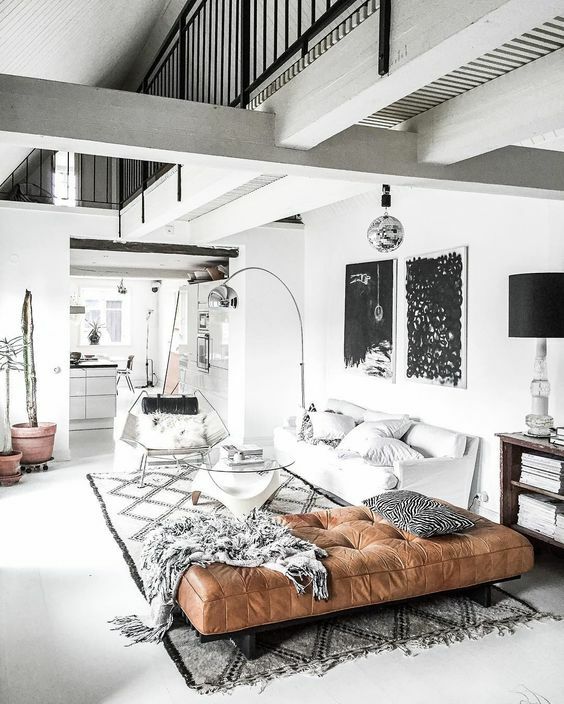 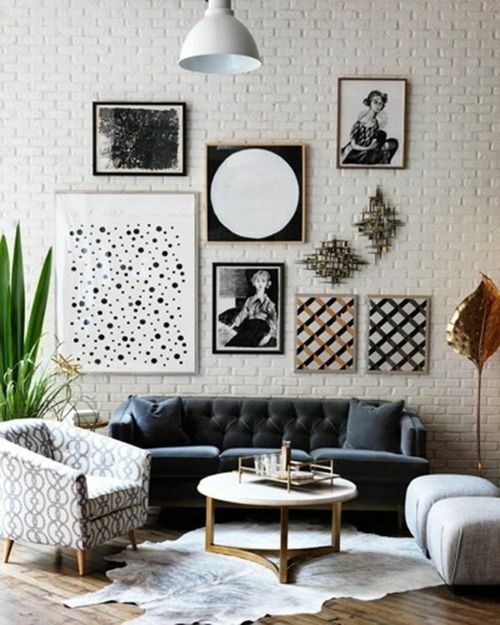 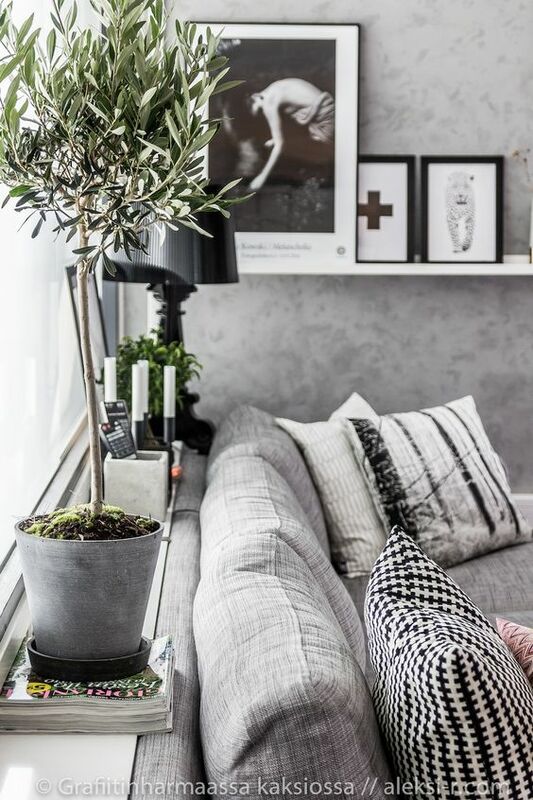 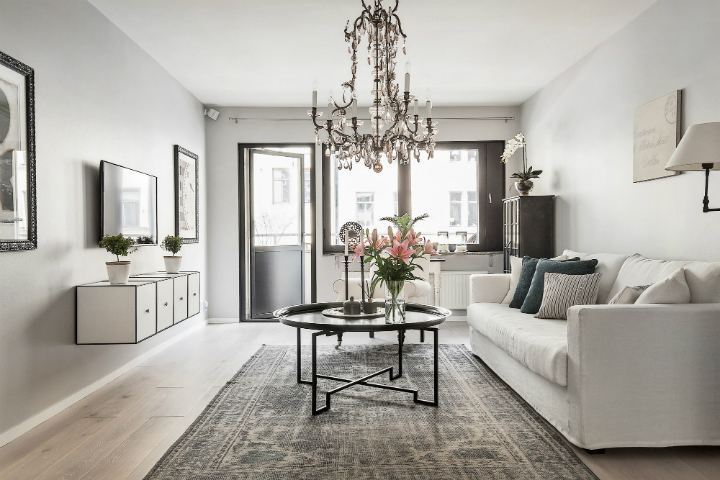 One of the rules when creating a black and white living room is not to use the black and white colors in similar proportion; you need to choose 1 color which will dominate the design. 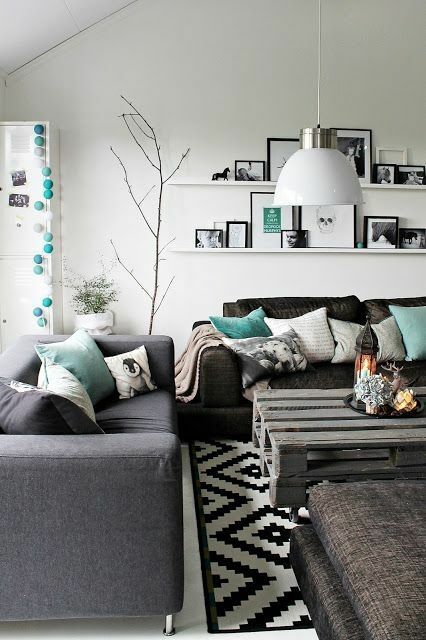 The choice will depend entirely on your particular taste, and and what you wish to achieve as the final result. 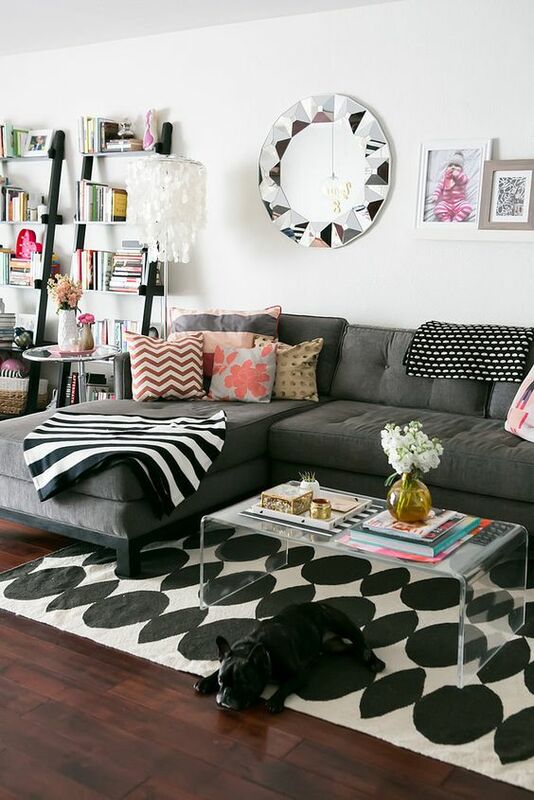 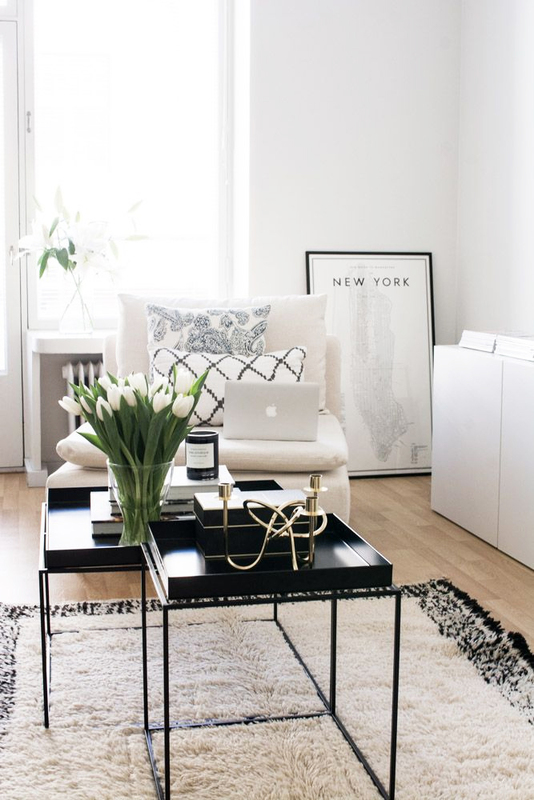 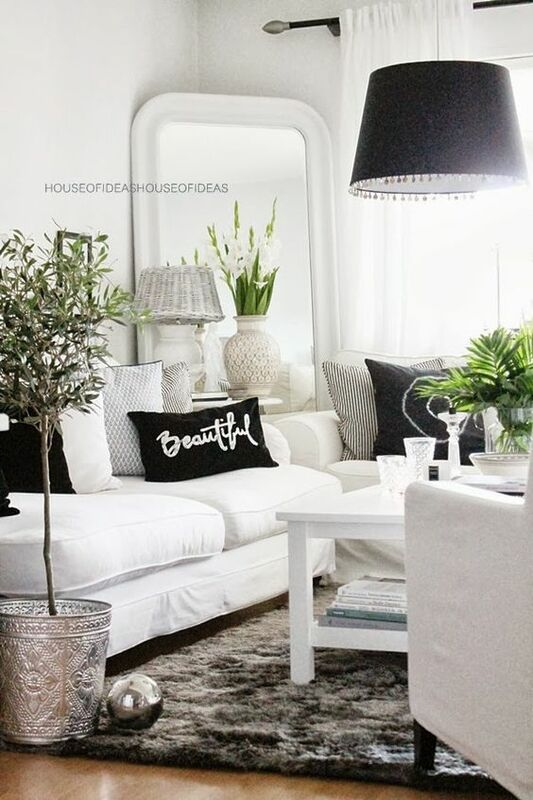 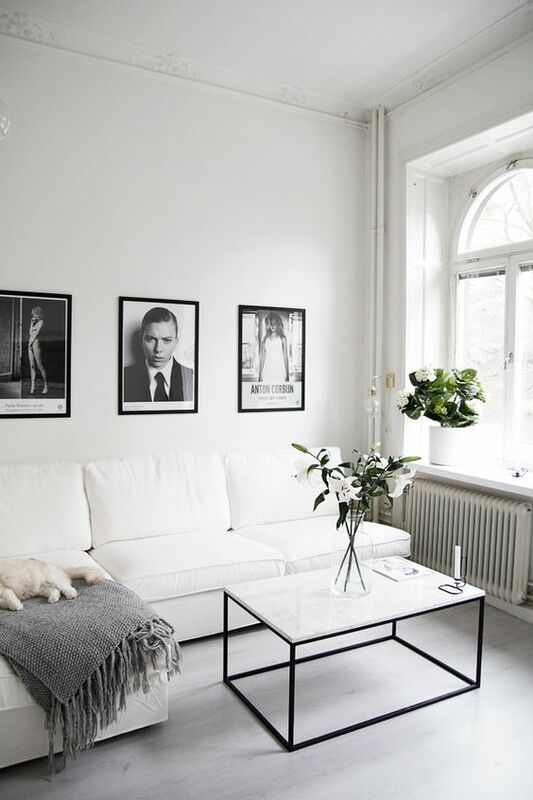 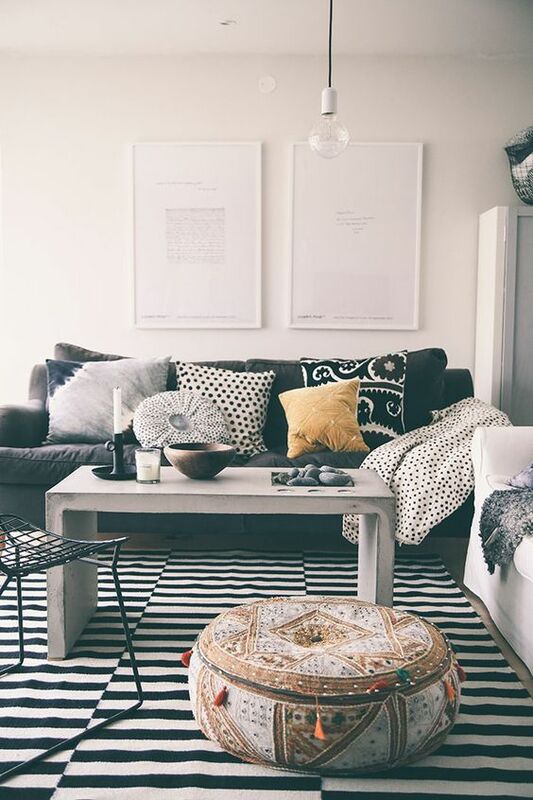 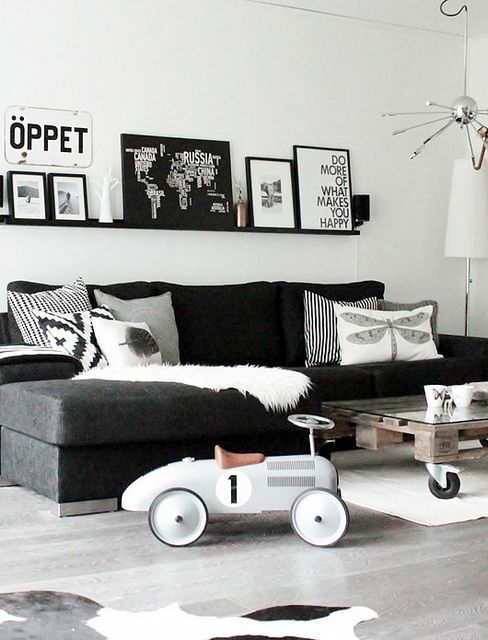 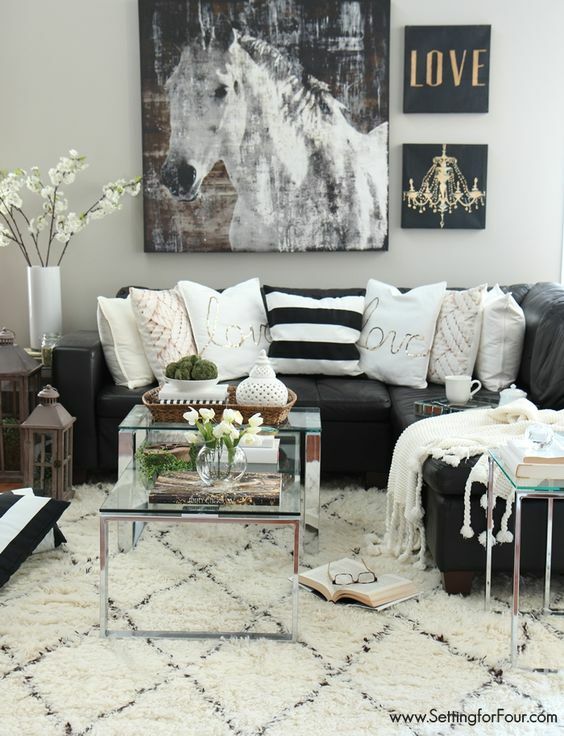 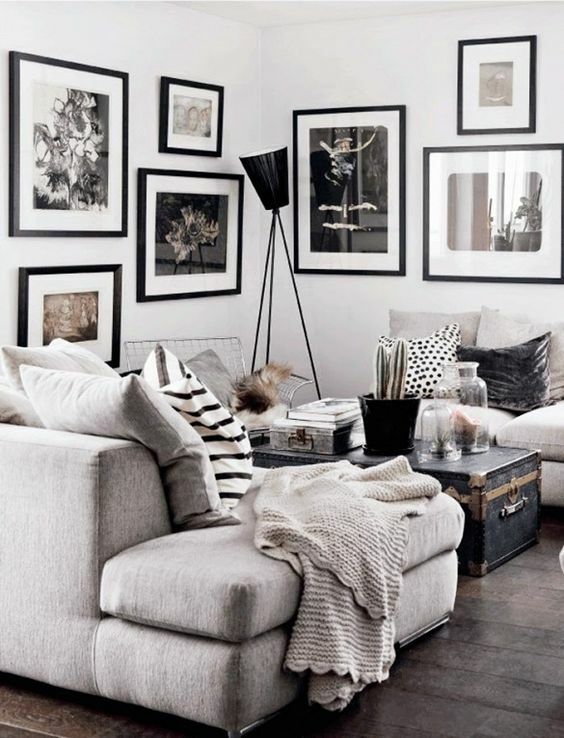 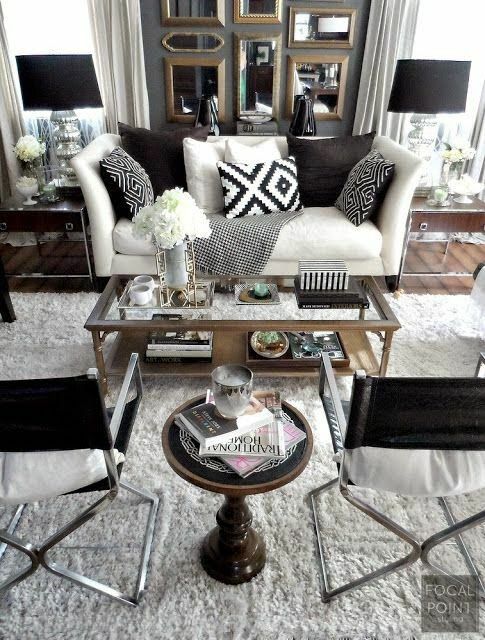 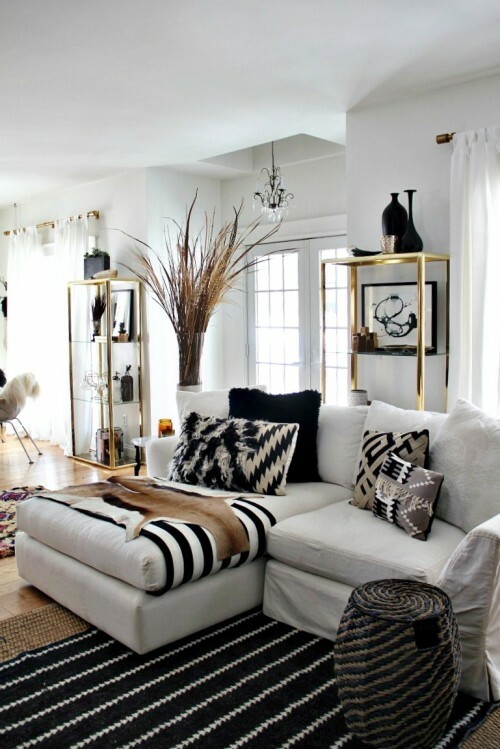 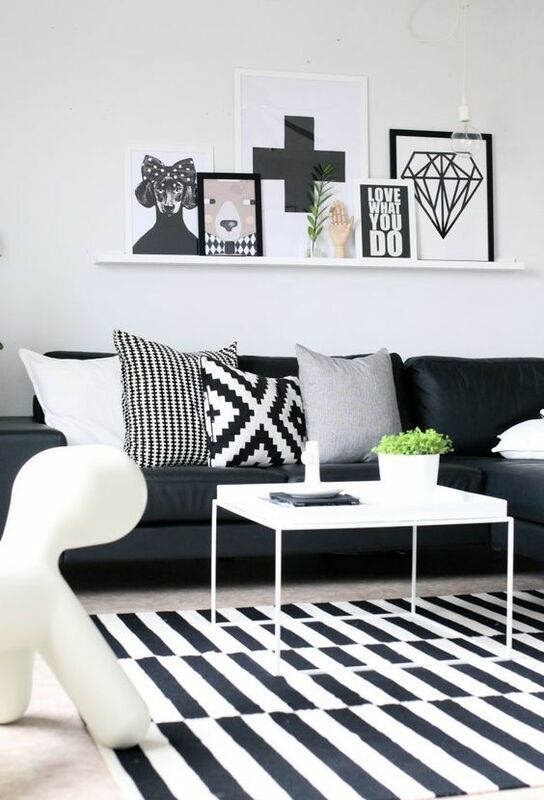 Check out these 48 Black and White Living Room Ideas.